Taxi commuters in Soweto can rest assured that taxis from both Dube West and the Witwatersrand taxi associations will continue operating on Monday. Last week, Gauteng Transport MEC Ismail Vadi, threatened to shut down their routes and ranks, following the on-going violence between the two associations. Discussions between the two associations are still underway, and a resolution to stop the violence between them is expected to be made later on Monday. Last week, six people were wounded and 10 vehicles damaged following a shootout between members of the two associations over control of the routes. 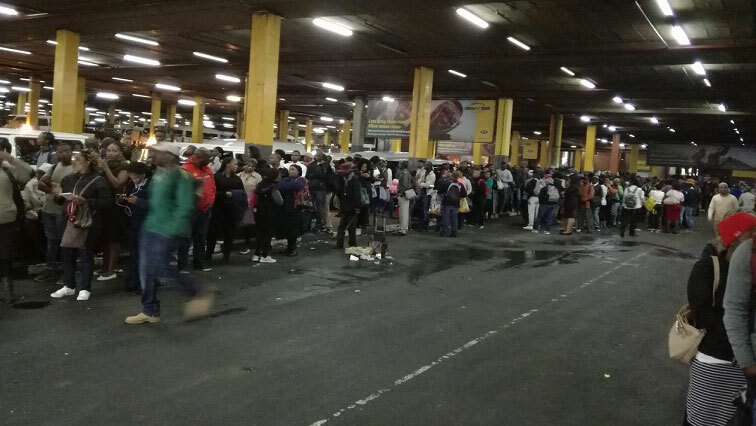 The post Taxi’s will continue to operate on Monday appeared first on SABC News – Breaking news, special reports, world, business, sport coverage of all South African current events. Africa's news leader..